This content was produced by the Advertising Department of WESH. The economy is booming. It’s time to consider earning a college degree that will prepare you to enter the workforce in a fast-growing industry. Seminole State College offers six associate and bachelor degree programs designed to equip you with the knowledge and hands-on skills you need to land an in-demand and well-paying job immediately after graduation. 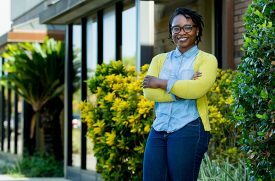 If you’re graduating from high school and deciding what you want to do next, or if you are at a point in your life where you’re looking for a career change, one of Seminole State’s acclaimed programs may be the answer. 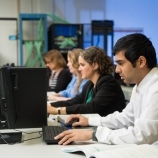 Read on to learn about the college’s top five workforce training programs. It has never been a better time to earn your Associate of Science in Nursing degree or turn your RN qualification into a bachelor’s degree. Salaries and employment opportunities continue to expand as the healthcare industry grows, particularly in Central Florida. 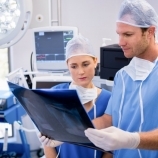 In fact, employment in this field is expected to grow by 26 percent through 2020 and the profession needs another 1,000 bachelor-degree-qualified nurses each year for the next decade. 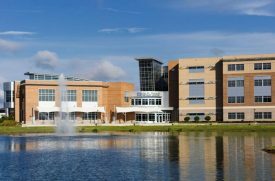 Seminole State offers an RN program that prepares students with the critical thinking and technical skills necessary to meet current and future healthcare demands. Students study a broad range of subjects from science, nutrition, and medical terminology to courses in medical-surgical, mental health, maternal-newborn, and pediatric nursing. Students also get hands-on clinical experience by working at local hospitals, extended-care facilities, and community health organizations. Graduates are qualified to take the national licensure examination (NCLEX-RN) to practice as registered nurses upon graduation. 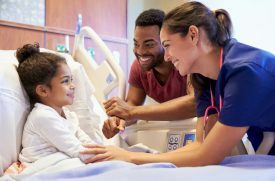 Registered nurses are qualified to work in any state and, due to being in high demand, often choose their positions, hours, and employers. The Bachelor of Science in Nursing (BSN) program is designed for nurses who have completed an Associate Degree in Nursing or a Diploma in Nursing from an accredited school and are eligible to take the National Council Licensure Examination (NCLEX) or hold an active RN license. 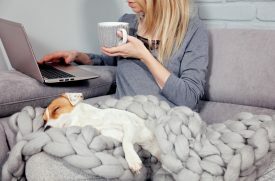 The almost completely online program gives practicing nurses a strong foundation for advancing their career or continuing to graduate studies by focusing on nursing practice, leadership, research and contemporary issues in healthcare and concluding with a capstone course. The Associate of Science degree in Emergency Medical Services program at Seminole State is among the most progressive in Florida. 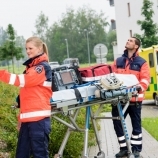 The program offers advanced training in pre-hospital emergency medicine, allowing students to prepare for state licensure as emergency medical technicians and paramedics. 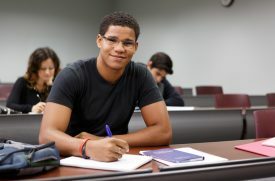 In addition to teaching theory, the program emphasizes the clinical application of the coursework. Students complete hands-on field internships to gain the skills necessary to offer the most advanced emergency life support services available. 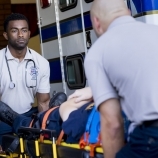 The first level of EMS training prepares students to become an Emergency Medical Technician-Basic (EMT-B). 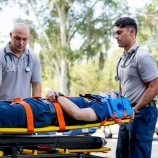 Students are trained in basic emergency medical procedures and certified by the State of Florida. 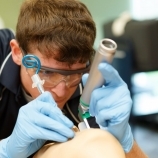 The second level of EMS training prepares students to become a paramedic. Paramedics may perform advanced life-support procedures as identified by the US Department of Transportation (must be performed under the supervision of a licensed physician). 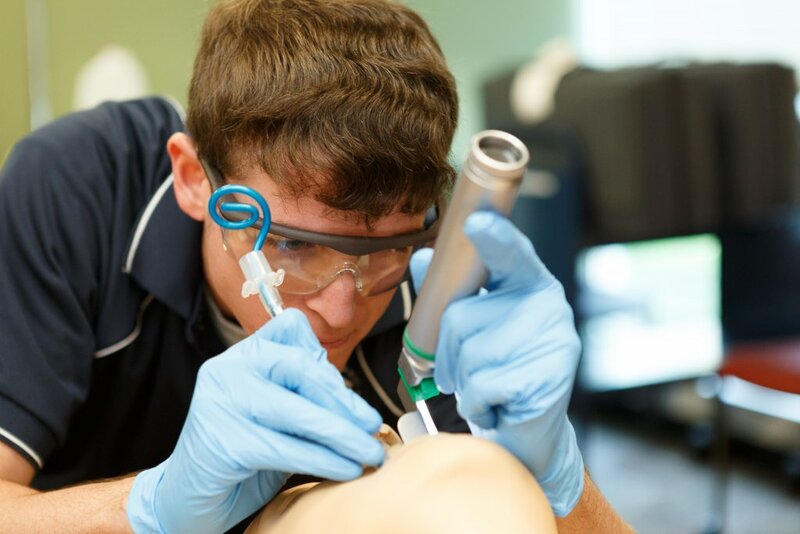 Seminole State’s Emergency Medical Services program uses state-of-the-art, life-size synthetic human cadavers that bleed and breathe, giving students real scenarios. Interested in a career as a network administrator, systems analyst, designer, integrator, or cyber security specialist? 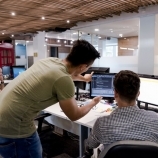 Good news: The IT field is expected to grow by 28 percent through 2020, and is considered one of the most in-demand and lucrative careers in Central Florida. Seminole State’s Associate in Science degree in Information Systems Technology provides students the skills and knowledge required to administer and manage local and wide area networks in multiple environments, with an emphasis on the creation and maintenance of the database objects used to store, retrieve, and manipulate data. The program features two specializations: networking and AS to BS (IST). 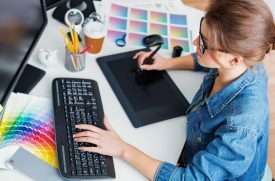 The networking specialization teaches the fundamentals of computer and networking design and basic programming concepts. The AS to BS (IST) specialization teaches the general education courses needed for the Bachelor of Science in Information Systems Technology. For students seeking a bachelor’s degree, Seminole State’s B.S. 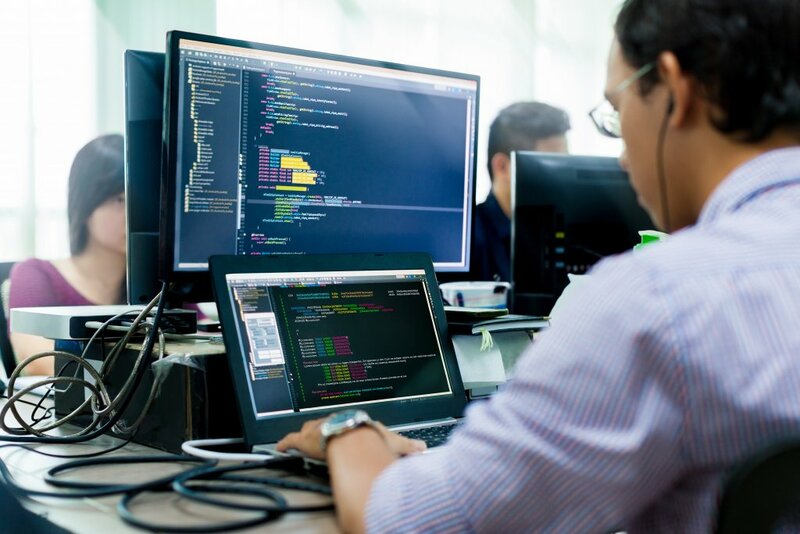 in Information Systems Technology provides tracks in programming and cyber security to equip students for these fast-growing and lucrative fields. 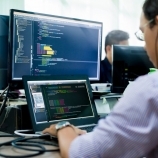 Programmers will learn how to identify and create solutions for computer and network problems while the cyber security track prepares students to detect and address computer security threats, including those related to mobile devices and cloud-based computing. Cyber security experts such as Information Security Analysts can make an average annual salary of $90,120 per year. Seminole State’s Associate in Applied Science degree in Automotive Technology is the number one automotive education program in the nation. 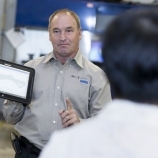 The unique curriculum—accredited by NATEF, Ford, and General Motors—combines the latest in automotive technology education with industry internships. 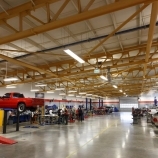 Students train in the CFADA Professional Automotive Training Center, which features the latest equipment, high-tech classrooms, and a 2,000-square-foot showroom. Students in this program also intern at new-car dealerships, fleet operations facilities, municipalities, or independent garages to prepare for full-time jobs in the automotive field. The degree offers two areas of focus: domestic (General Motors and Ford) or import vehicles. 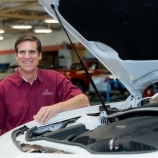 With either track, students will acquire important skills related to high-performance vehicles, alternative-fuel vehicles, and diagnosis and repair. 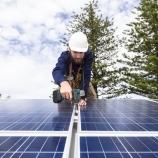 Employment in the construction field is expected to grow by 17 percent through 2020. 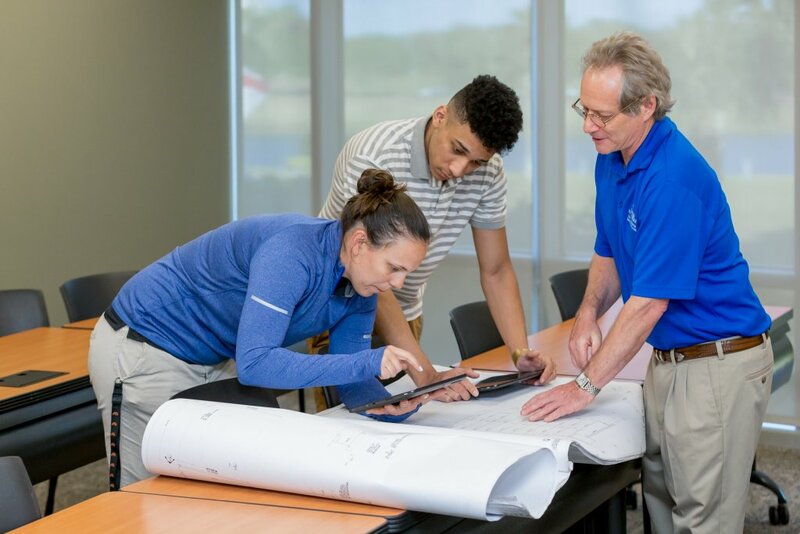 Seminole State’s integrated learning approach provides students with the necessary know-how to achieve professional and financial success in the high-earning, high-demand construction field. The Associate in Science degree in Construction Management is a blend of building science, project management, and professional practice courses that prepare students for a career as a project manager or superintendent of residential or small commercial construction projects. The Bachelor of Science in Construction degree prepares students to fully manage projects from conception to completion. Graduates of the B.S. program successfully enter careers as assistant project managers/project engineers, estimators, field superintendents, home builders, purchasing agents, and schedulers. For more information about Seminole State and these workforce degree programs, or to apply for admission, visit www.seminolestate.edu. *All salary information is from the 2017 wage estimates survey data by the Florida Department of Economic Opportunity. 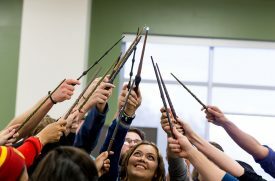 Yes, you can study that: 6 Awesome college courses you didn’t know you could take.